PositiveVision is committed to your success. In an effort to ensure you have all of the tools and information your business needs to succeed, we are offering several complimentary business management software whitepapers below. - An estimating guide for calculating consulting costs. - A self test to see if your company is ready. - A needs analysis checklist that defines the types of erp software your company should consider based on your manufacturing category: light assembly, discrete, MTO, job shop, process or a combination. - The kinds of functionality you can expect from a good system. - The 5 most common mistakes, and how to avoid them. 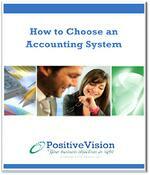 - How you can ensure you end up with the right system. If you have alredy implemented the 'fastest and smartest' software available, and are looking for additional business process improvement methods to help you get to the next level of efficiency. Look no further! This whitepaper gives you the tools and information you need to look at your organization and identify, define and reduce the top 6 business latencies for process manufacturing. With increasing demands and fluctuating profit margins – there’s never been a better time to invest in automation capabilities that will enable you to maximize performance. 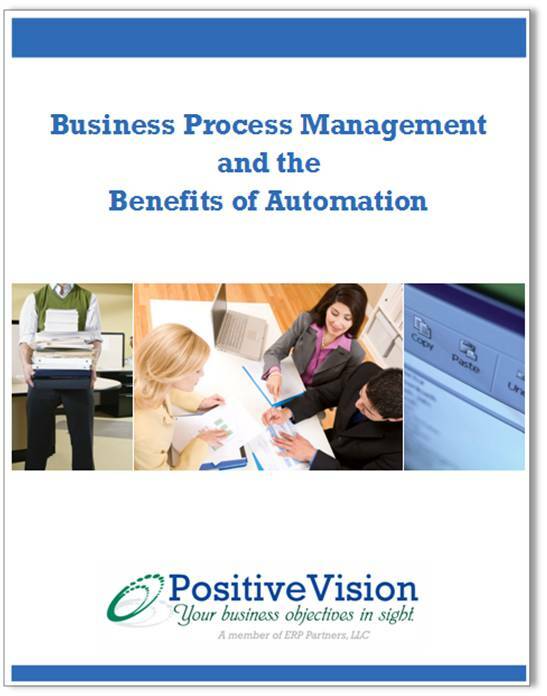 Business process automation will provide you the leverage you need to reduce costs and increase efficiency, enhancing your organization’s ability to remain competitive. Download this whitepaper to learn more about how automation can reduce overhead, improve productivity, and more! Information is the lifeblood of organizations, helping successfully navigate the competitive business world, stay ahead of the curve and gain market share within the industry. But information can also be their downfall, miring the companies in paper and electronic files that, over time, tend to become inaccessible, time consuming and useless. 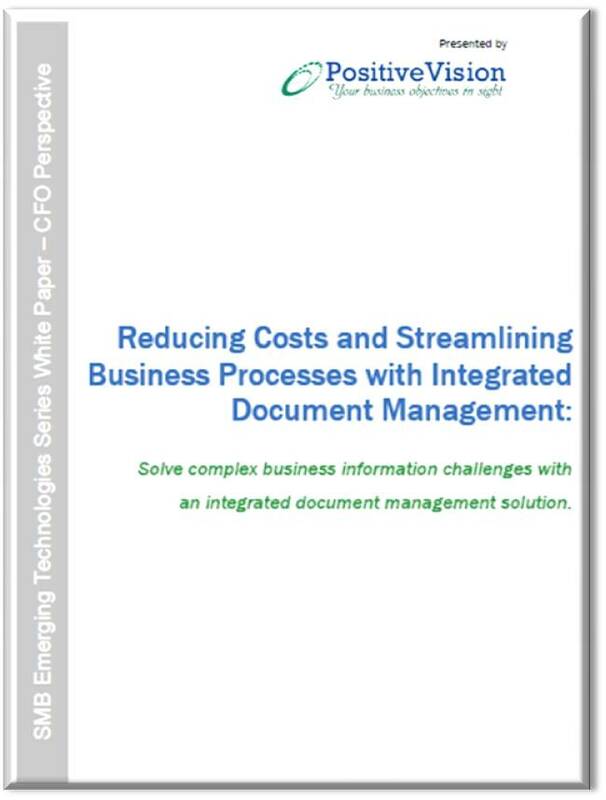 If you'd like to learn more about the emerging trends in document management, how you can reduce operational costs, and stay on top of complex regulatory requirements - this whitepaper is exactly what you need! 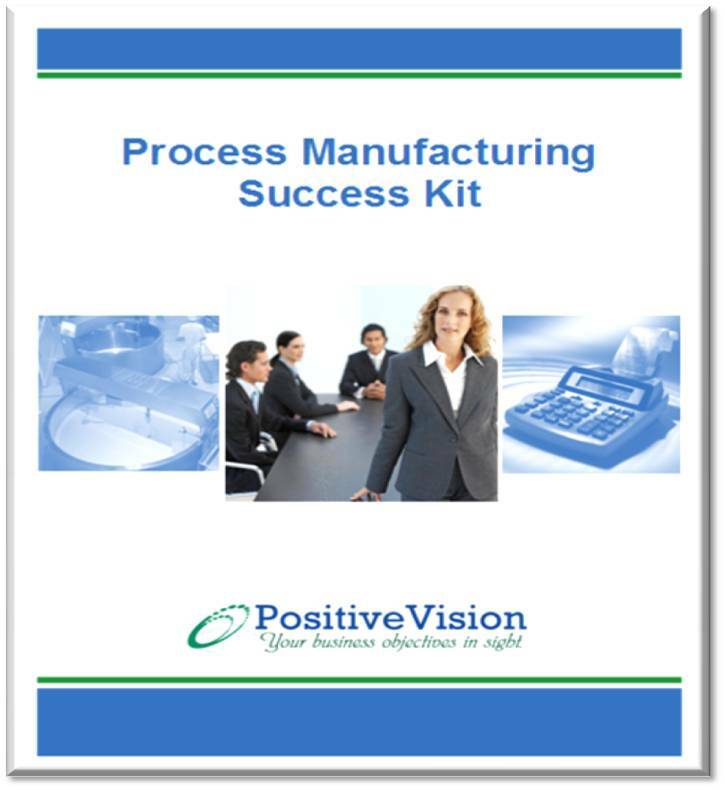 This free, 3-part kit includes everything you need to get your process manufacturing company on the road to better efficiency. 1. 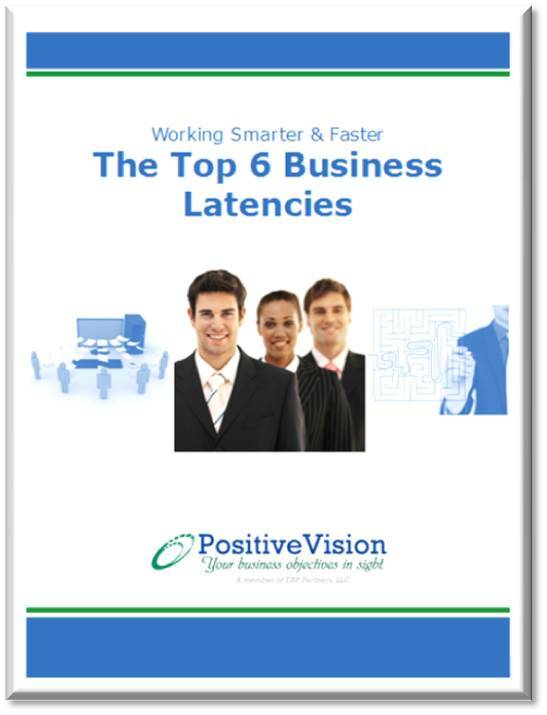 Identify, defining, and reducing the top 6 business latencies. 2. An ROI calculator to determine your potential ROI for ERP. 3. 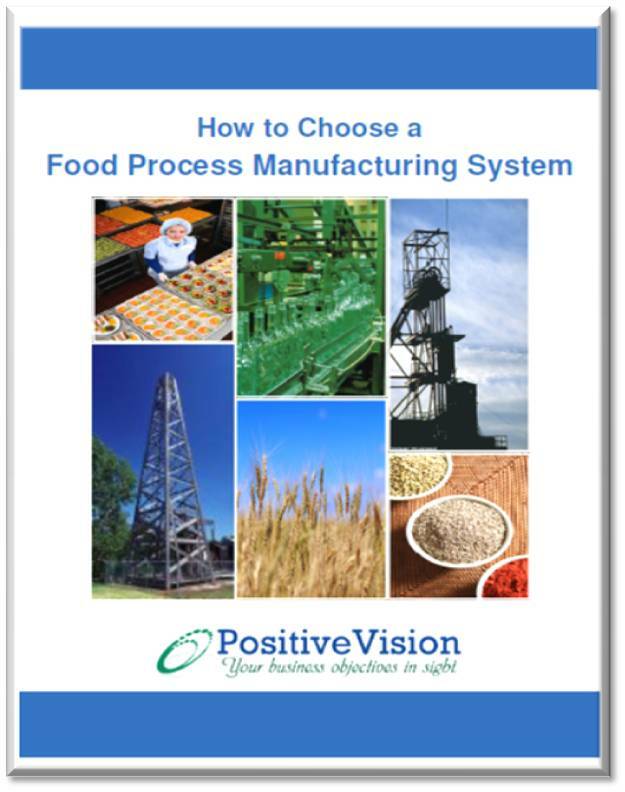 A Guide to Choosing Process Manufacturing ERP Software to ensure you have all of the information you need to make the best decision for your company. - Manually managing your manufacturing and need to automate. - Using entry-level software that is not meeting your needs. - Running your organization on old systems and are ready for new technology. - Tired of just getting by on a system that isn't fully integrated.